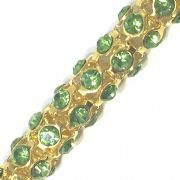 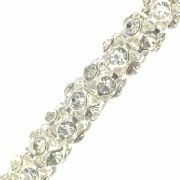 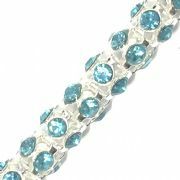 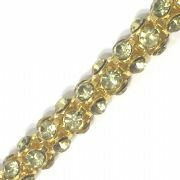 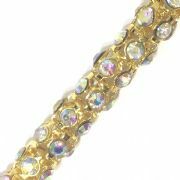 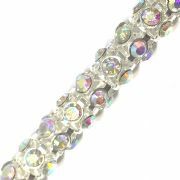 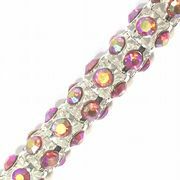 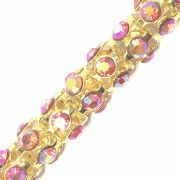 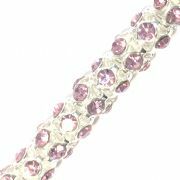 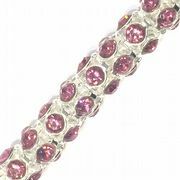 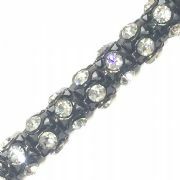 The rhinestones used in the manufacturing process are of AA grade quality and made from glass rather than plastic. 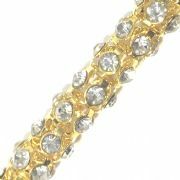 End Connectors:Using a good quality glue such as E6000 or 401 craft and jewellery glue, you can quickly and easily attach the chain to an end connector, which can then be attached to a clasp or extention chain. 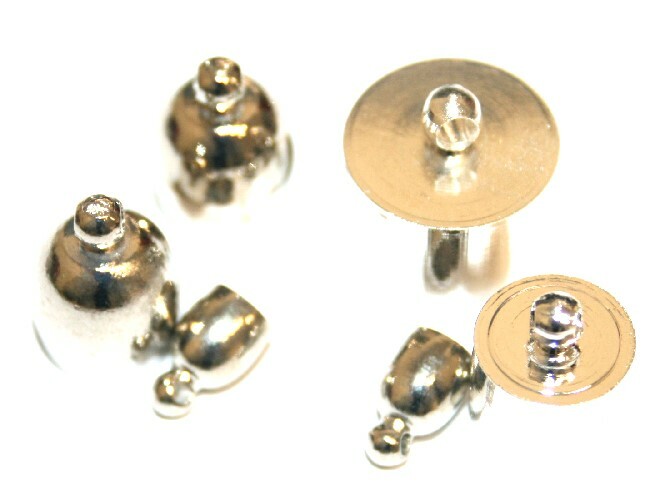 Image:Bullet & barrel shaped end caps. 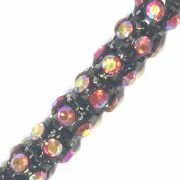 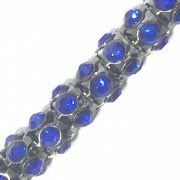 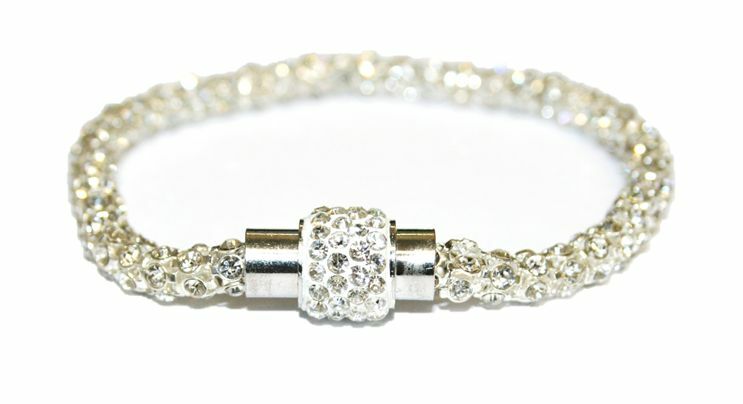 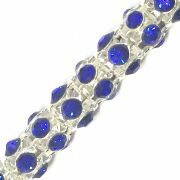 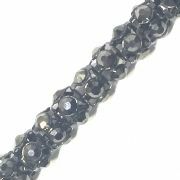 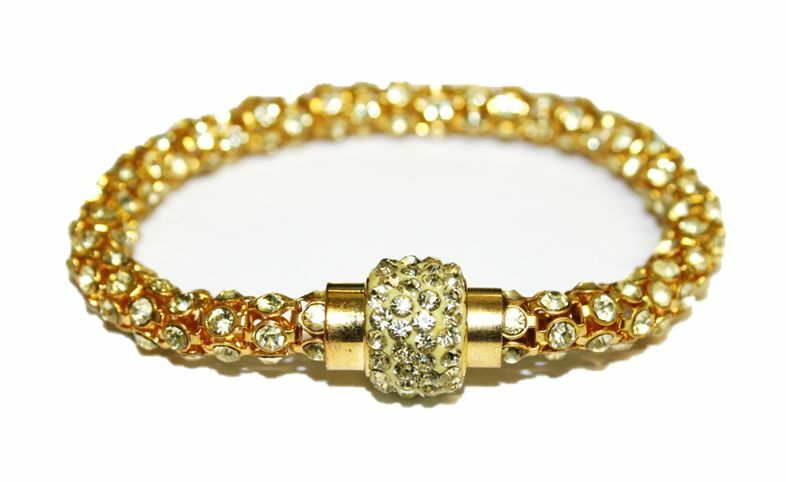 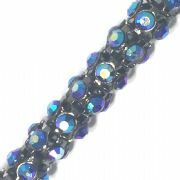 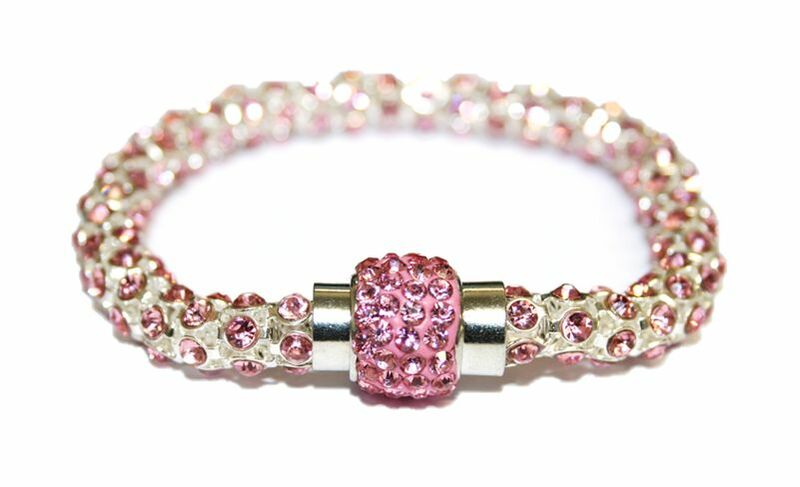 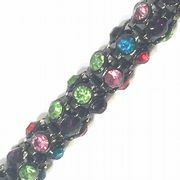 The clasps that are used for the samples are Shamballa style magnetic clasps.